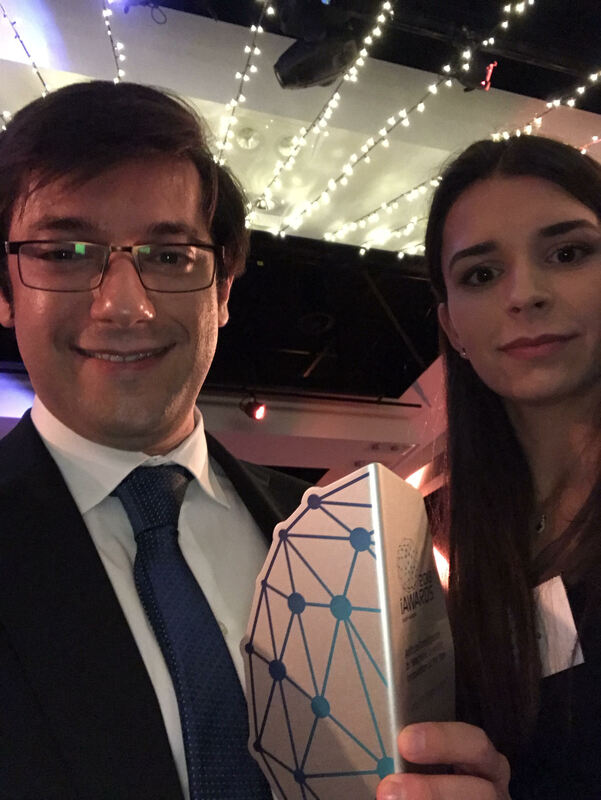 Complexica Pty Ltd, a leading provider of Artificial Intelligence software for optimising sales & marketing decisions, announced today that it was named winner of the 2018 Artificial Intelligence/Machine Learning Innovation category at the Australian Information Industry Association (AIIA) iAwards in SA, the nation’s leading awards program for innovation in the digital economy. "Each year the awards shine a light on the exceptional achievements of those at the forefront of Australian innovation, and the projects shaping our modern economy,” said Rob Fitzpatrick, AIIA CEO. “We're proud to provide recognition and encouragement to people prepared to bring an idea to life, enabled by technology. Whether they're in start-ups, the public sector, community services, academia, or private enterprise, small and large, the work of the finalists is an inspiration to us all." Complexica’s flagship product, Larry, the Digital Analyst® is an AI-based enterprise software application that uses machine learning algorithms and large datasets to generate insights and provide recommendations to sales & marketing staff. The result is an improvement in margin, revenue, and overall sales effectiveness, because Larry is able to provide end users with the answers they need, when they need them, on a fully automated basis (thereby supporting critical business processes for intelligent call planning, quoting, order processing, and pricing). The iAwards are the longest-running, most broadly scoped, innovation recognition program in Australia. For the past 25 years, the iAwards has unearthed, recognised and rewarded excellence in Australian innovation that is making a difference and has the potential to create positive change for the community – whether is be at home, in the office and on a global scale. iAwards submissions are accepted from innovators across the whole Australian economy, whether you are an individual, a group, a government or private organisation or a student. Proudly hosted by the Australian Information Industry Association (AIIA), the iAwards operates in all Australian states and territories.